If you would love our soaps to be adorning your bathroom shelves you can order them directly by visiting our online shop! Browse our products and order using our secure checkout (run by PayPal). Simply tell us which you would like, and how many, and don’t forget to include your address and contact details so that we can get them sent to you as soon as possible! Payment is currently taken by PayPal, or by direct bank transfer. Postage is charged at the standard rate for Royal Mail within the UK. We send Second Class as standard; First Class postage is of course available but will be at a slightly higher cost. Our packaging is mainly from recycled material. We will confirm the full price including postage and packing in an email after we have received your order, before we ask payment to be made in full. 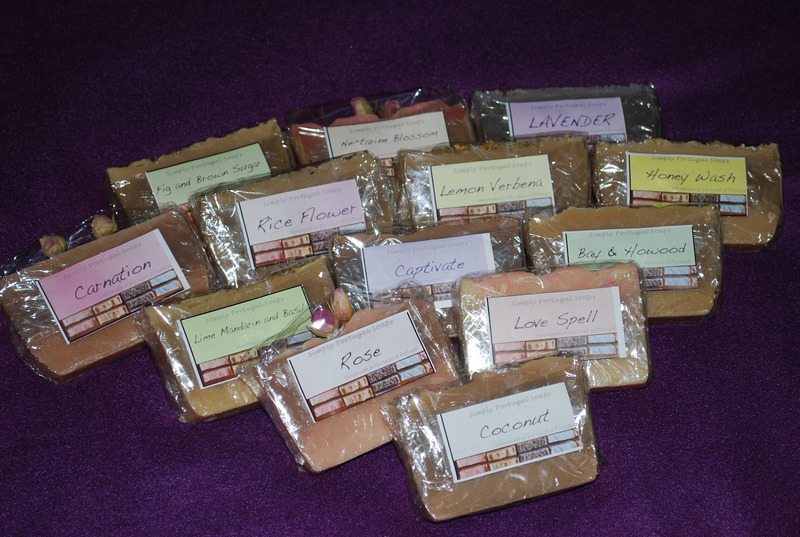 We aim to get your soaps to you within 3-5 working days.